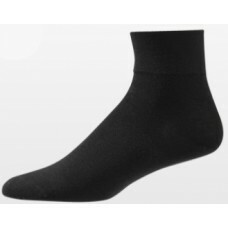 Everything from shoe care, socks, sandals, shoe laces, boot laces, shoe insoles, shoe polish, skate laces and more! 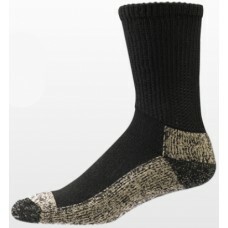 Nearly 9,000 items available today. 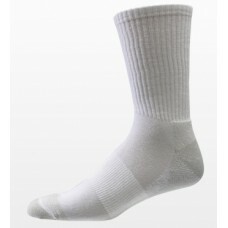 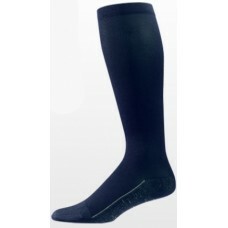 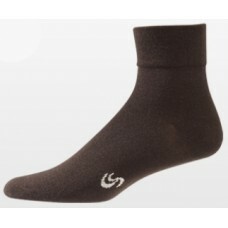 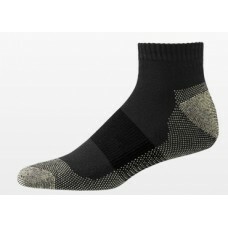 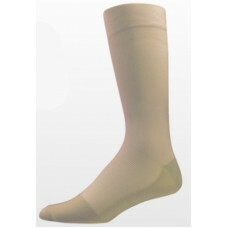 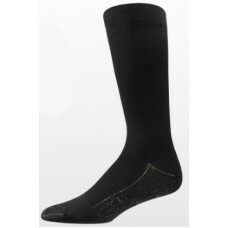 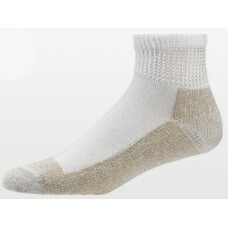 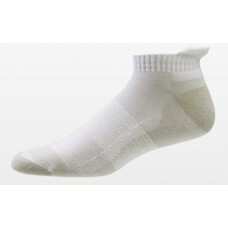 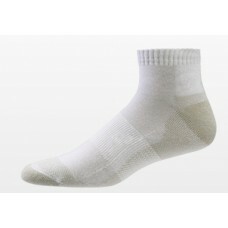 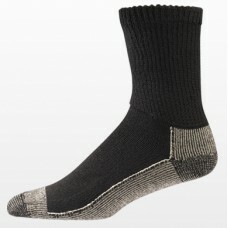 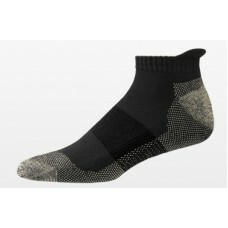 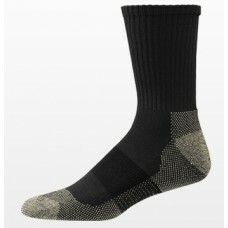 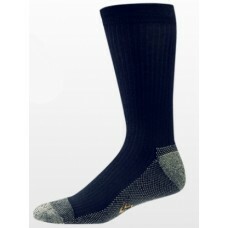 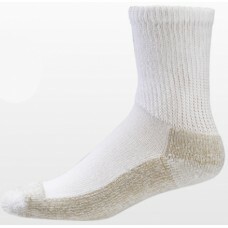 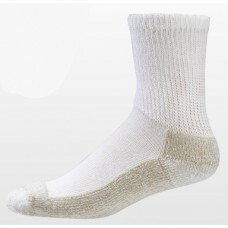 Product Description Added heel to toe cushioning for superior shock absorption Elasticized ..